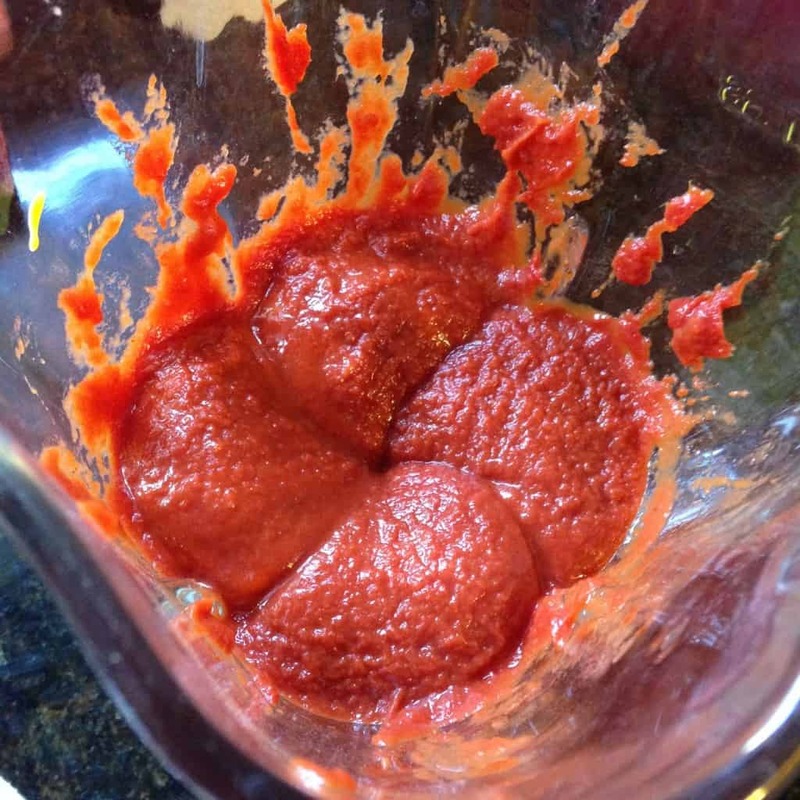 Ketchup (or catsup, if you prefer) has 4g of sugar per Tablespoon. And we eat a LOT of ketchup around here! I don’t think we’ve ever eaten just one Tablespoon of ketchup at a time. 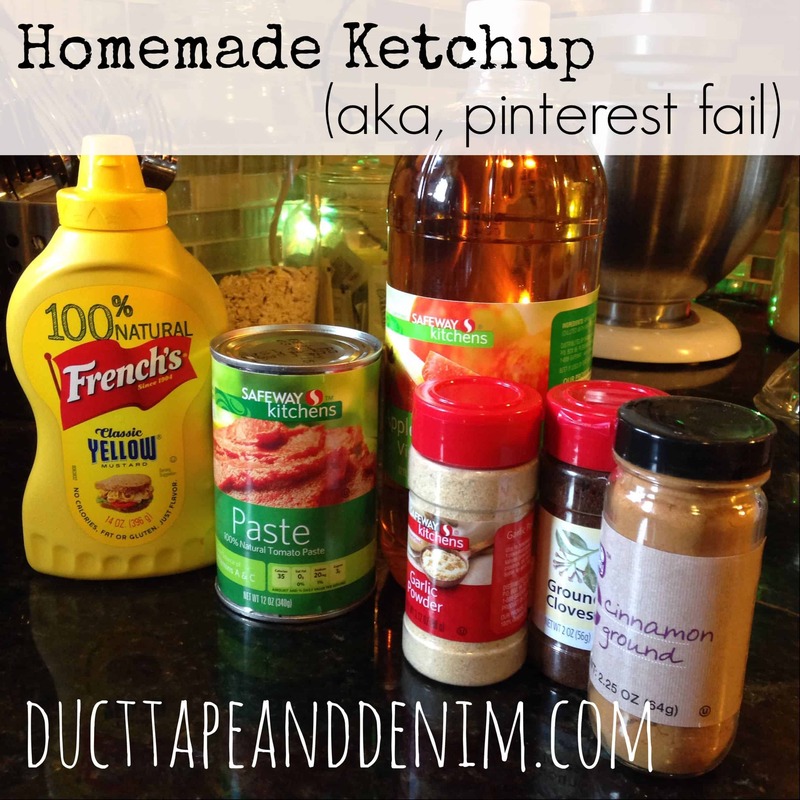 So I used my favorite search engine, Pinterest, to find a sugar free alternative. Some called for boiling water and cinnamon sticks then straining through cheesecloth and boiling again. That recipe wouldn’t do me much good because I knew I wouldn’t spend that much time making the amount of ketchup we need. Then I found the recipe below. It looked easy. Blending everything together and letting it sit in the fridge 24 hours to meld the flavors. Plus it didn’t have any artificial sweeteners either! It was easy, I’ll give it that. And it was fun to make. And the flavor wasn’t bad. But once it sat for 24 hours and we tried it on our french fries the spices were just not right. It’s not as sweet but I think we could get used to that. I’m not completely giving up on this recipe. I’m going to try it again, adjusting the spices, and maybe adding just a touch of sweetener. 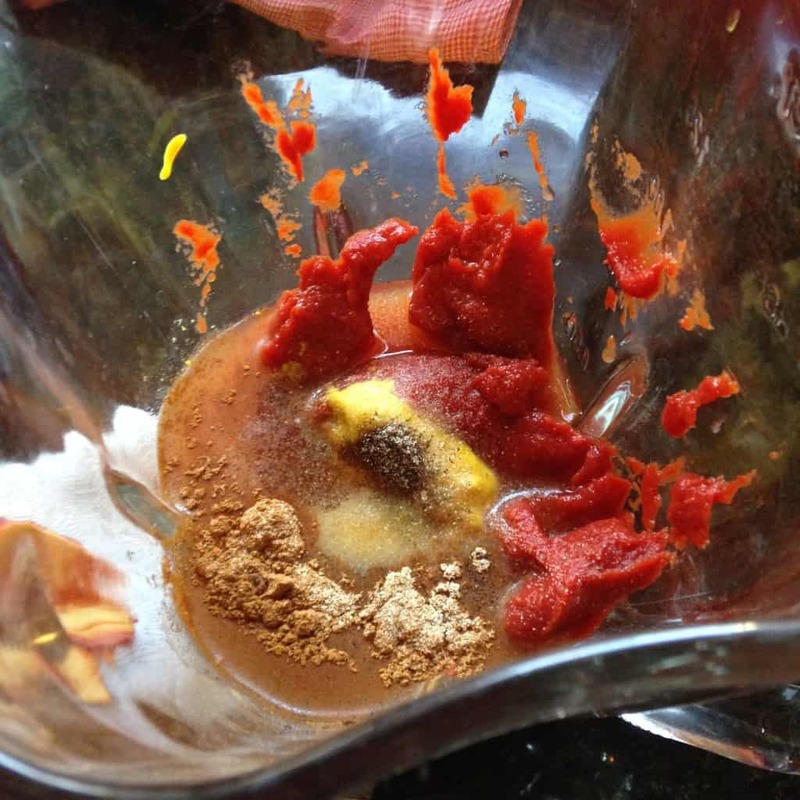 Meanwhile, I’ve been having much better luck with sugar free salad dressings…more on those later. If you’re on the lookout for healthy recipes you can follow my Pinterest boards – Food | Sugar-Free and Food | Salads. Linked to Show Me What Ya Got. Maybe you could use honey for sweetner or would that make it worse? I haven’t tried homemede catsup yet, but there was a recipe for banana catsup that I want to try to make. Thanks for sharing on Merry Monday.